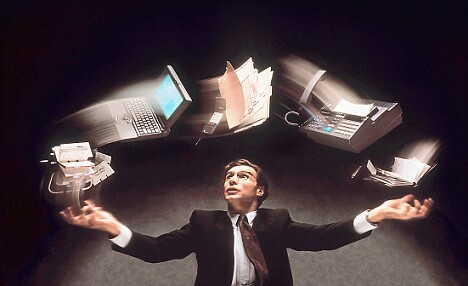 For quite some time I've felt that there's got to be a better way for us appraisers to manager our workflow process. Most of us have been making due by juggling an out-of-sync excel job file, crusty calendar software and all sorts of home grown solutions like dry-erase boards and paper job logs. This is a time consuming and outdated process that makes little sense in the age of smart devices (iPads, Androids), web apps and the cloud. 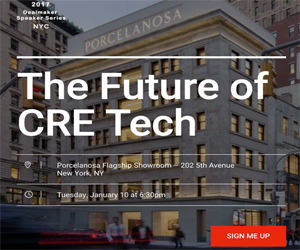 The majority of the web-based CRE tech has been geared towards brokers while us appraisers are stuck in 1994. Well, not any more. Being somewhat of a hacker (Hello, Ruby) in addition to an appraiser, it only made sense to tackle this persistant issue with a powerful, easy-to-use web-app. Over the past several months I've been building Appraisal Flow, the easy way to manage your appraisal business from anywhere. Appraisal Flow is nearing completion and for the appraisers amoung you who are interested in early access, add your email address over at: www.appraisalflow.com.